Kensington Gardens is probably the most visited of The Royal Parks having millions of visitors per year. The site is 275 acres and has Italian Gardens, Albert Memorial, Peter Pan Statue and the Serpentine Gallery. 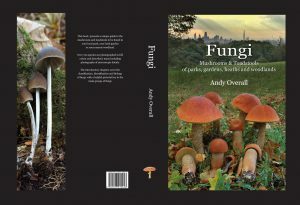 The formal avenues of magnificent trees and ornamental flowerbeds offer an interesting habitat for fungi. 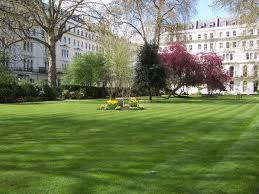 Select Kensington Gardens to read the PDF survey.